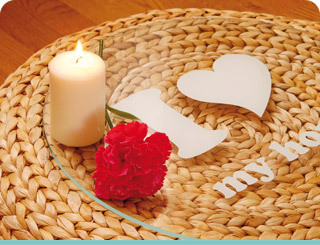 Glass for tables, mirrors - Top Cristal Top Cristal (inglés) | Tienda online de cristales personalizados y a medida. 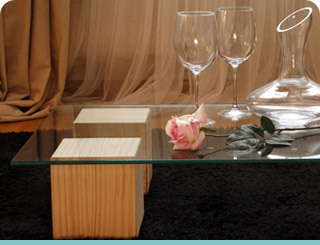 Create your own custom table, without having to invest in great designers. “The best designer, you”. Protect the furniture that you love keeping his own style or… Why not give it a new image? 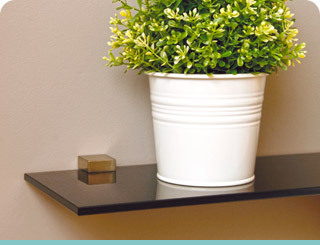 Organizes things with the elegance of glass, create your custom-made shelves and with the appearance that you wish. Redecorate your kitchen with a modern touch without having to make major reforms. 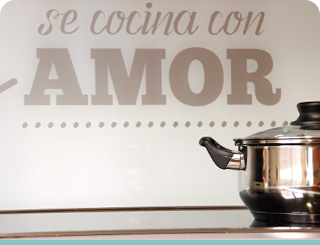 You’ll love your kitchen! Mirror, mirror… Who is the cutest? Customized mirrors with the shape and size you can imagine. 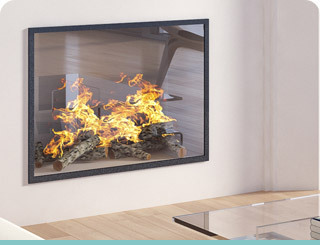 Replace the old glass from your fireplace to look again like the first day. Do not leave the heat! 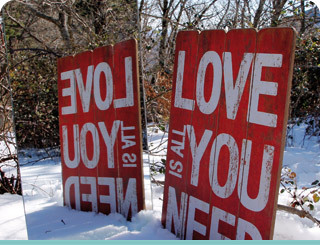 You can not find what you need? Contact us and we will resolve all your doubts by our consulting staff. From TOPCRISTAL and thanks to the collaboration of GUARDIAN INDUSTRIES we leave an explanning video to enlighten you about how glass is manufactured. 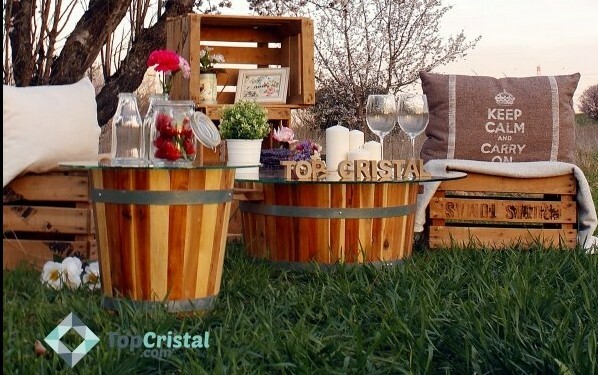 At TOPCRISTAL we release! And we want to welcome you to the opening of our blog.